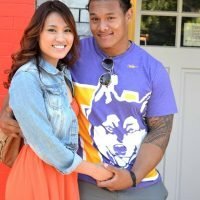 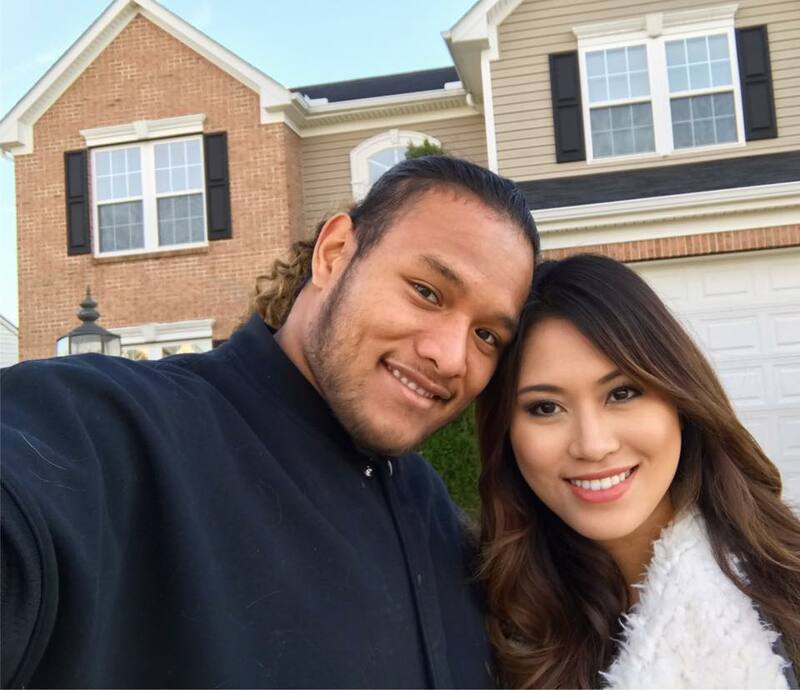 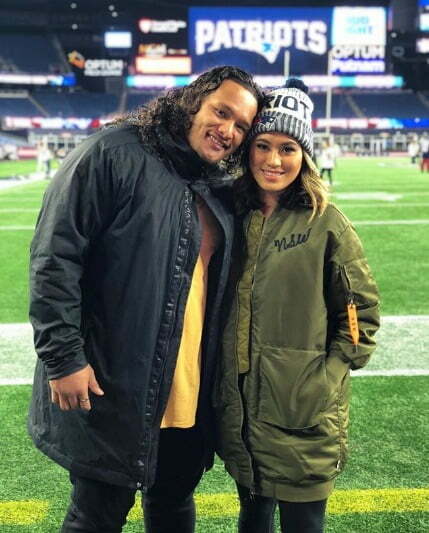 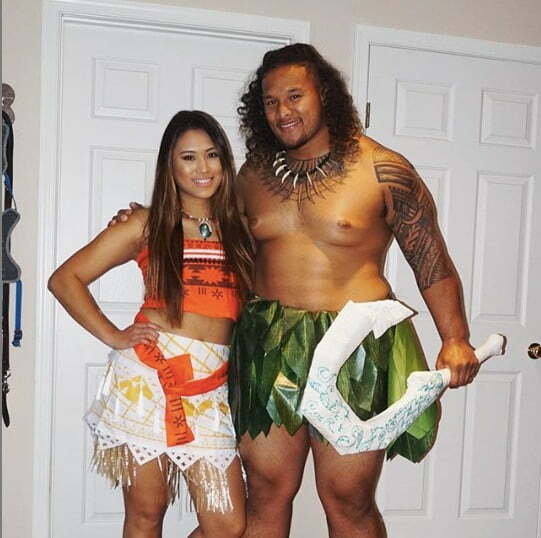 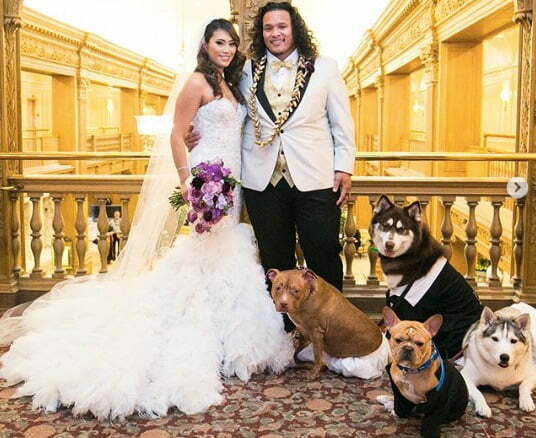 Mara Shelton is one piece of eye-candy; the lovely and stunning wife of NFL player Danny Shelton is the wag that we are here to tell you about. 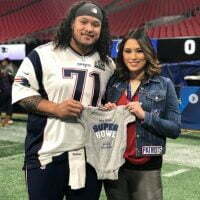 Her husband Danny is a defensive tackle for the New England Patriots. 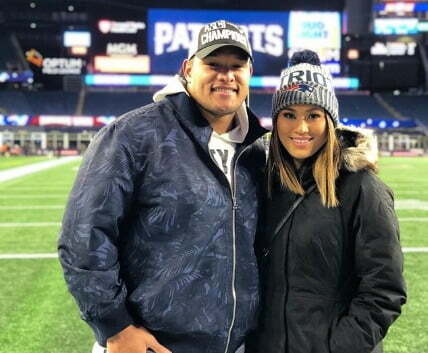 Prior to joining the Patriots on March 10, 2018, Shelton played for the Cleveland Browns, who initially drafted him in the first round (12th overall) in the 2015 NFL Draft. 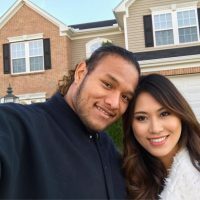 The first thing you all should know about Mara Shelton in that she was born Maria Tamara Mariano on February 16, 1993. 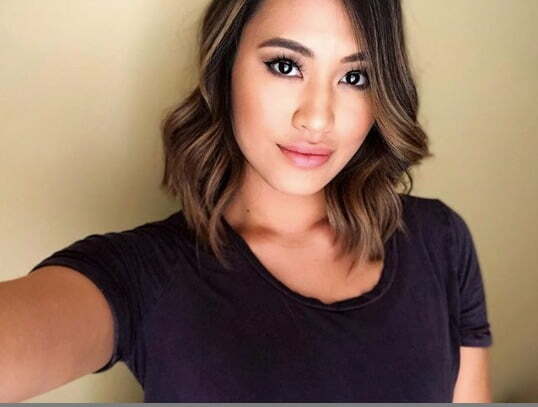 She is the daughter of Caesar and Elizabeth Mariano; also proud parents to Mara’s older sister Stephanie, now married to Ryan Stoutamire. 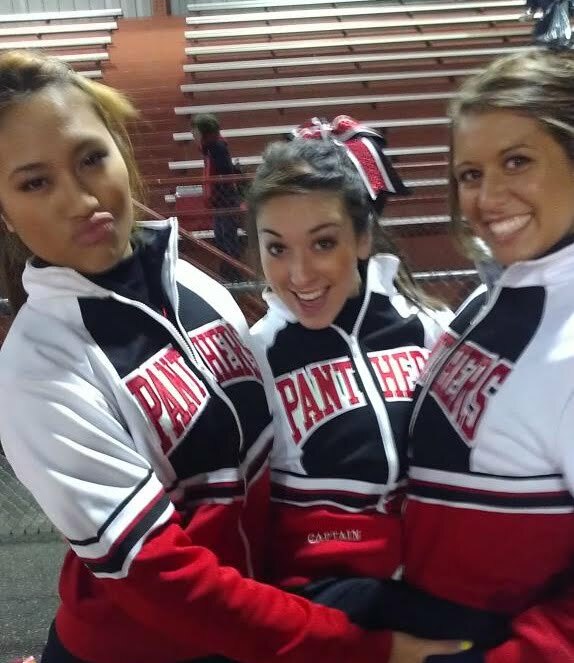 Mara graduated from Snohomish Senior High School in Washington where she was captain of the Panthers cheerleading squad. 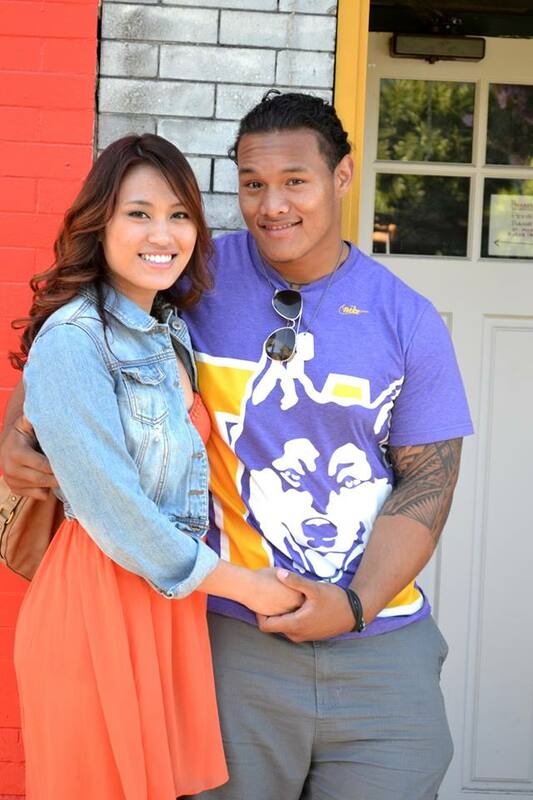 She was a dental assistant at the Pima Medical Institute. 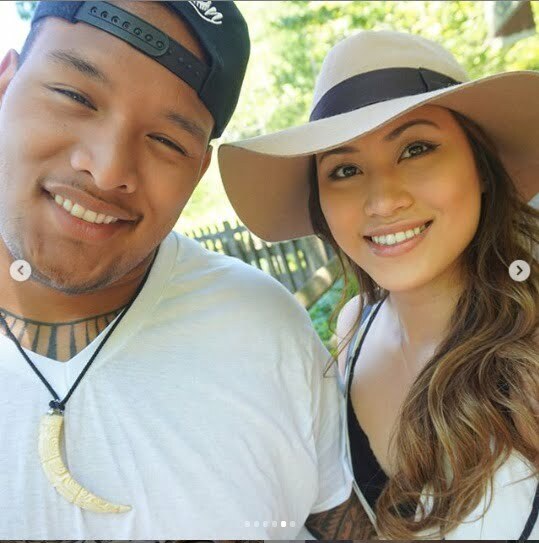 She and Danny met in December 2012 and started dating a few months later. 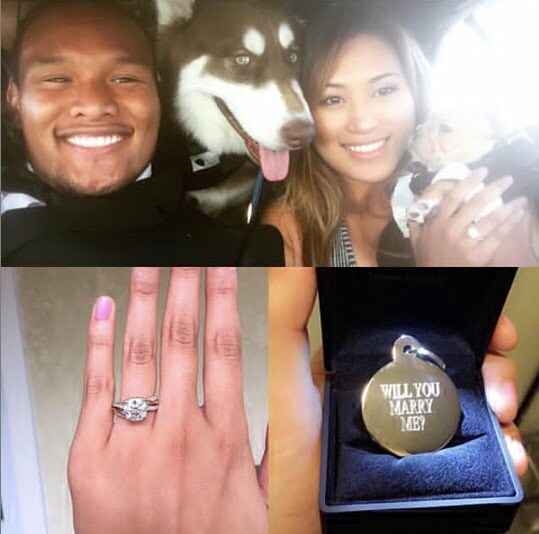 Four years later, Danny popped the question on July 15, 2016. 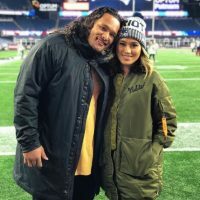 The lovely couple tied the knot on February 24, 2018, they spent their honeymoon in Bora Bora. 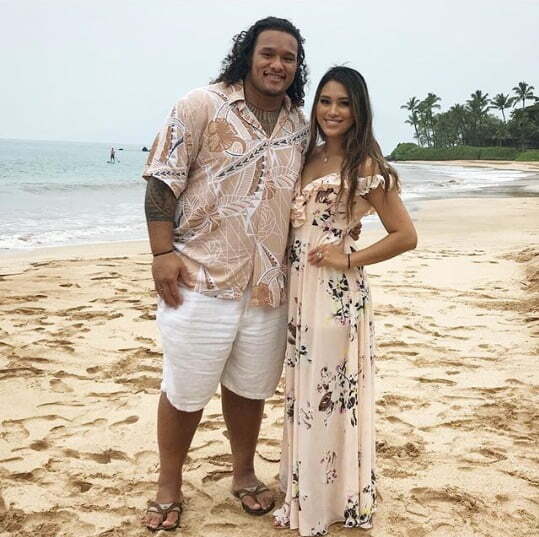 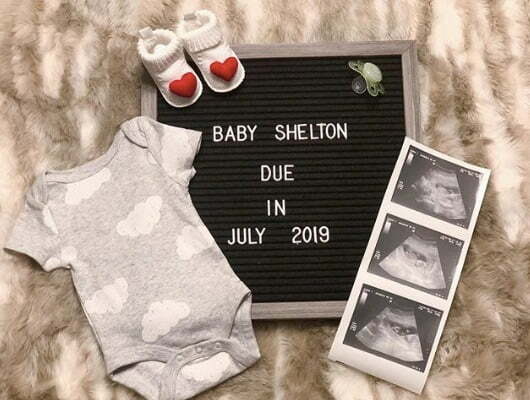 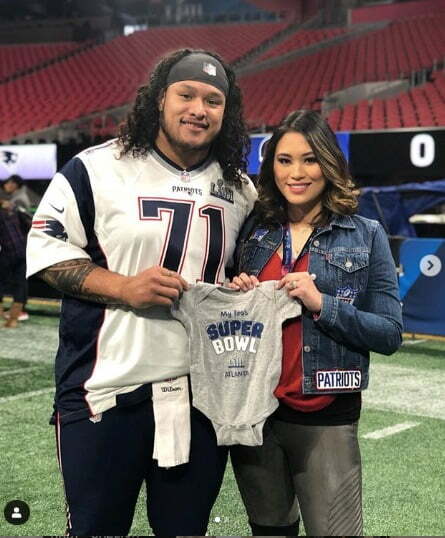 Danny and Tamara “Mara” will become parents to a baby boy in July 2019.
Who is Jay Ajayi's Girlfriend/ Wife?